Meteor Multi Track Recorder for the iPad version 1.31 brings Dropbox support so you can quickly and easily sync your files from your iPad to your Mac and PC. 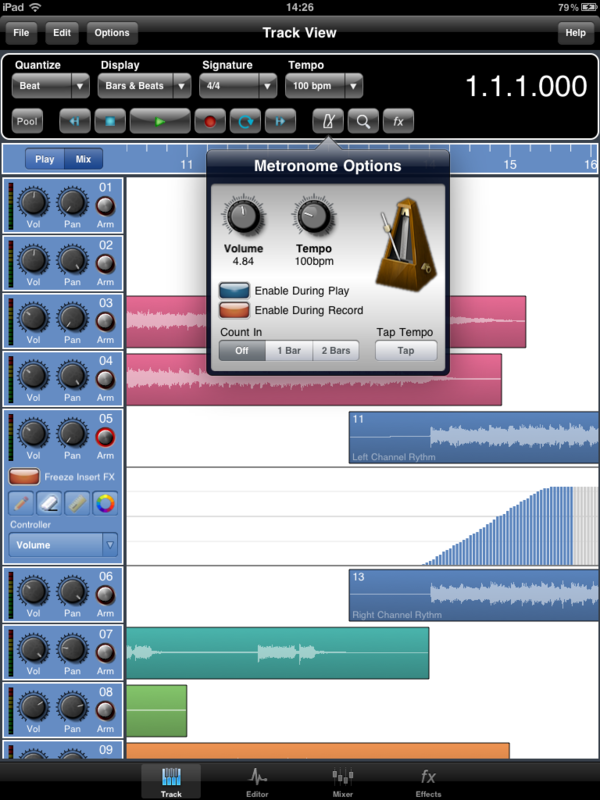 Dropbox makes is so easy transfer your files, whether you want to back them up or work collaboratively with a friend.Meteor MultiTrack Recorder brings you a real studio environment to the iPad, with 12 Track Recording, Virtual Instruments and MIDI Controls. Meteor Multi Track Recorder version 1.31 will include added Dropbox support. 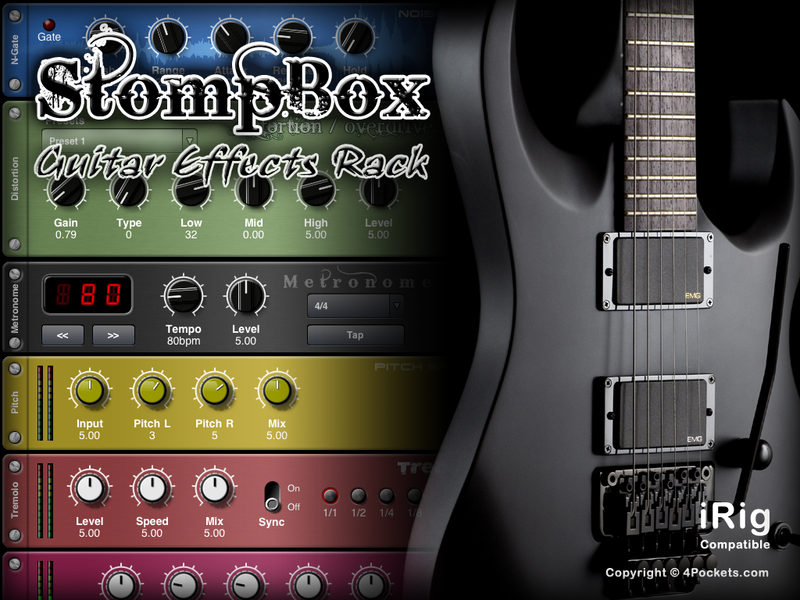 You can now load samples and MIDI files etc. directly from your Dropbox. Welcome to our WordPress Blog, we will be blogging information on new products, updates and general information that we think you will find interesting and useful. Please let us know if there is anything you think we should add to our wordpress pages to make them even better.